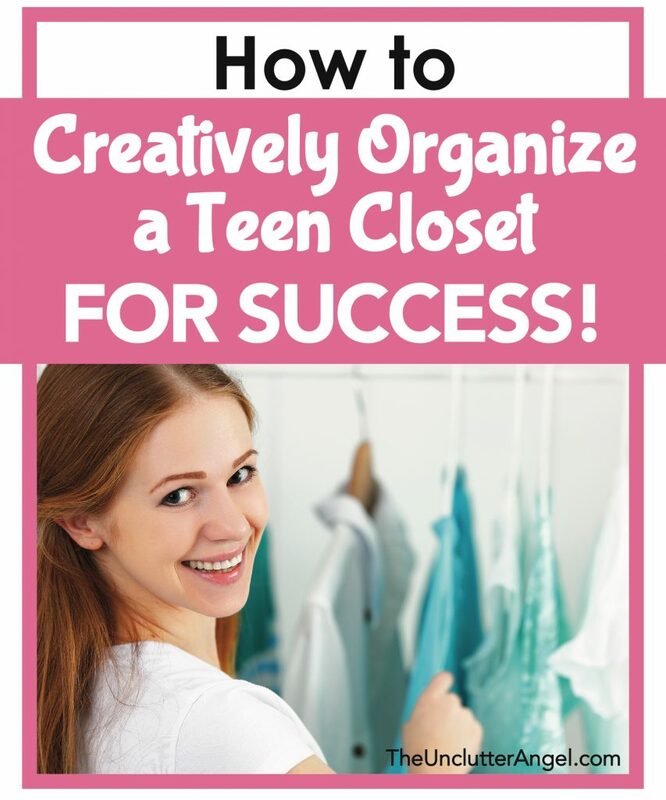 How to Creatively Organize a Teen Closet for Success! You may dealing with a nightmare anytime you go into your teen’s closet to put clothes away. 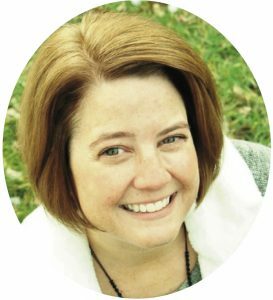 You may have given up and choose to keep your teen’s door closed! This is not uncommon, and I have dealt with some of these issues in our home as well. I agree with some who say that our teens need to be able to manage their clothes and do their own laundry. 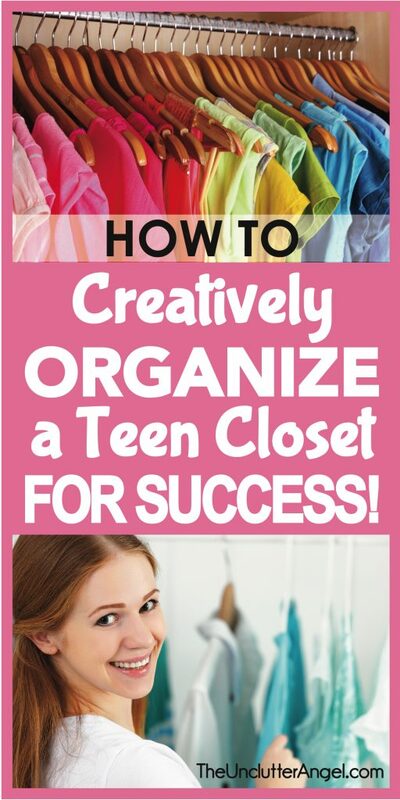 To help with this, here is how to creatively organize a teen closet for success! 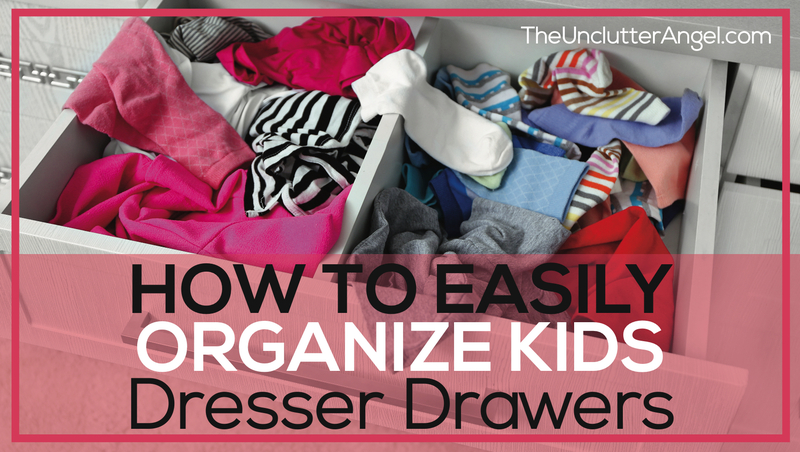 I like to encourage my kids to keep their space organized, clothes hung up, and dirty clothes in the hamper. Not that this always happens, but I do like to encourage them. When it’s their idea, and not nagging but encouragement, they are sometimes more interested in tidying their space. 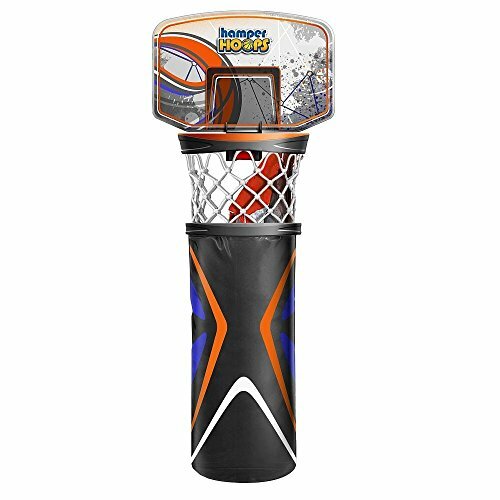 Here are some great solutions for you to get your kiddos motivated with three simple changes! 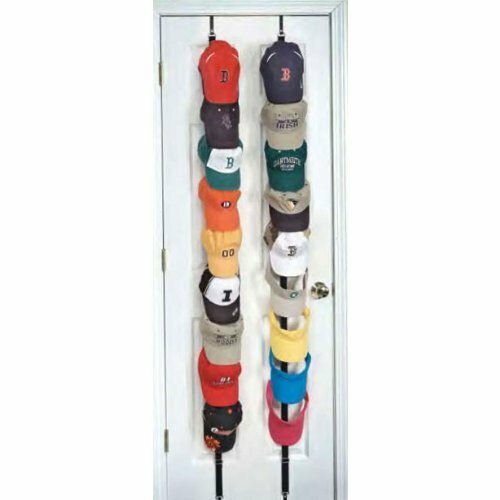 Your teen may have a closet door(s) that gets in the way. They may have stuff on the floor that blocks the closet door, or they just have a smaller room. 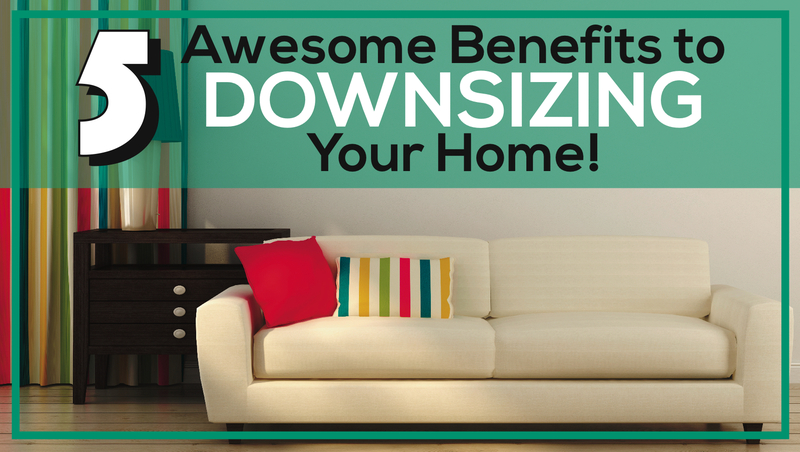 Taking the door off can help the room to seem bigger. It also may be an incentive for kiddos to keep the closet cleaner, because there is no door to hide things behind. If you take the doors off, make sure you can easily store them in the garage, basement, or wherever they will fit. I don’t recommend getting rid of the doors, unless they are damaged. We took of my daughter’s doors down for a couple of years. 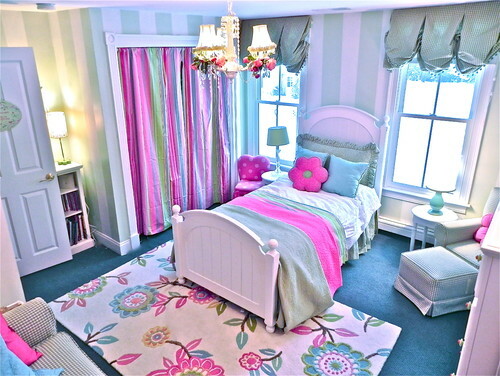 It made her room look so much bigger, and it made it easier for her to get things in and out. I also created curtains to hang on the side of the closet. They were made out of twin flat sheets, using simple curtain rods installed above the closet or on the inside of the closet as shown below. This was easy project because the sheet already had seams, I only had to measure the length, trim it and sewed the hem. 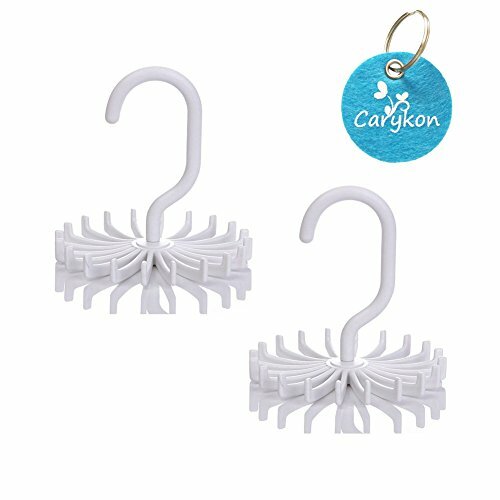 They can be a very inexpensive option. I have done this in almost every closet in our home! This includes closets with, and without, a door. I have done one color, and in a couple closets, and I have used two and three different colors. The paint not only freshens up the spaces, but makes it a fun extension to the room if you should decide to to take the doors off. I first got the idea when I painted our storage space in our basement years ago. I went bold with the colors and thought I could paint with colors I wouldn’t normally want on the wall of a room. Because closets are smaller, if you don’t like the way it turns out, it’s a small space if decide you want to repaint. Clothes are a huge problem when they aren’t in a drawer or on a hanger. (But you probably already knew that!) Helping your teen create a simple laundry system to keep the cycle of clean and dirty clothes can help keep the floors clear, teens fresh and the floor free of death traps. A hamper is essential. Having a hamper that is easy to pull in and out of a closet, like with handles, or one that can sit in an accessible place in your teens room will help keep the floor clear. 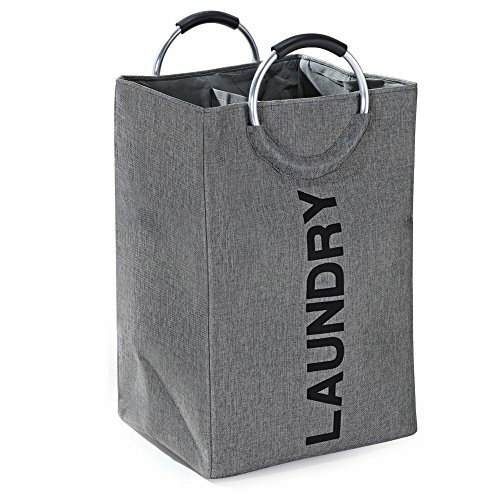 Suggesting a day of the week that your teen can bring their laundry down to either wash themselves or wash with other family members loads may help too. One big motivator, (its not a pretty one but it works), is to let your kiddos clothes overflow in their room if they aren’t sticking with a schedule. Our hope can be that they eventually run out of clean clothes and it motivates them to do laundry. (If they are ok with wearing dirty socks and underwear you may need another motivator for them). 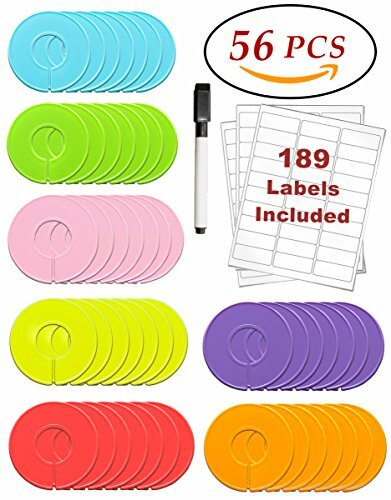 I don’t recommend going out and buying a bunch of organizing supplies in the hopes that your son will finally get organized. 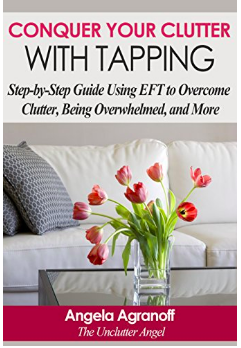 Examining how he uses his closet, areas he struggles with, and asking him questions about his closet, will help you to decide what, if any, closet organizers are needed. Are the clean clothes not making it into drawers or they are over flowing? Ask him if he could let go of clothes he no longer cares for, has out-grown, or doesn’t need. 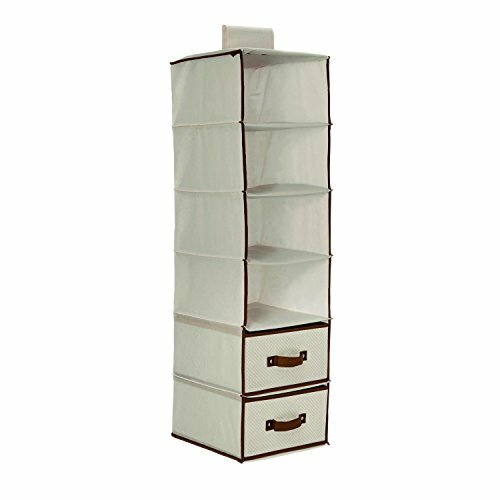 Then with what is left, you have a better idea of what solutions can help keep the clothes off the floor and organized. Adding a little extra shelving for shoes and clothes may be all that is needed to keep things organized! You may find that your son tells you he doesn’t want your help at all. I understand it can be frustrating, wanting to teach them good habits. Your teen may want to keep things as is because it is his space. He wants to make decisions on his own in a space he knows is his own domain. Keep up being a good organizing role model, and you may find after time, he will want to follow in your foot steps. Your teen daughter may be more open to the idea of getting her closet organized. Especially with the idea that it can be decorated and turned into a textile work of art! It’s all about asking the questions before making any purchases, if any. Does she need to pair down what she owns? Items that don’t fit or she doesn’t like wearing should go. Otherwise they are taking up valuable space in her closet. 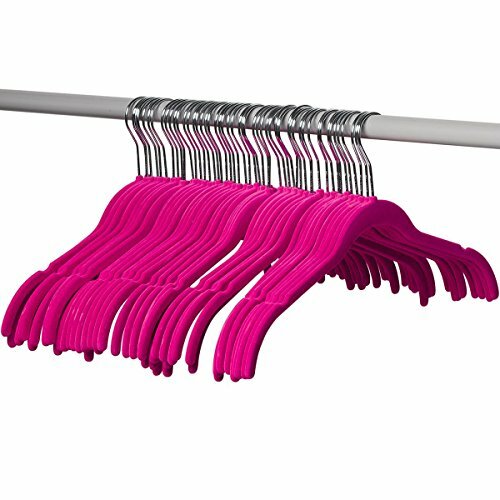 Have you seen closets where people have tons of clothes? How much of those pieces do you think they actually wear? Maybe 20%! The ideas shared are very simple to implement, but can make a huge difference helping your teen keep their closet organized. 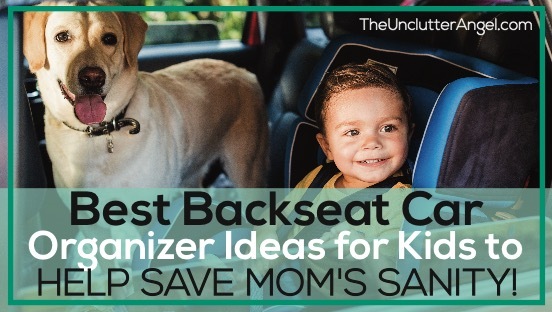 These ideas are also inexpensive like buying a can of paint, removing doors, or finding a laundry basket. 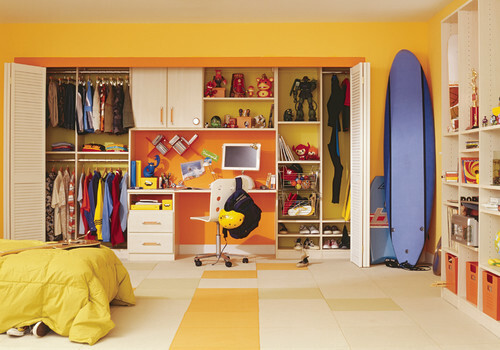 Your kiddos can be inspired with your help to organize a teen closet for success!